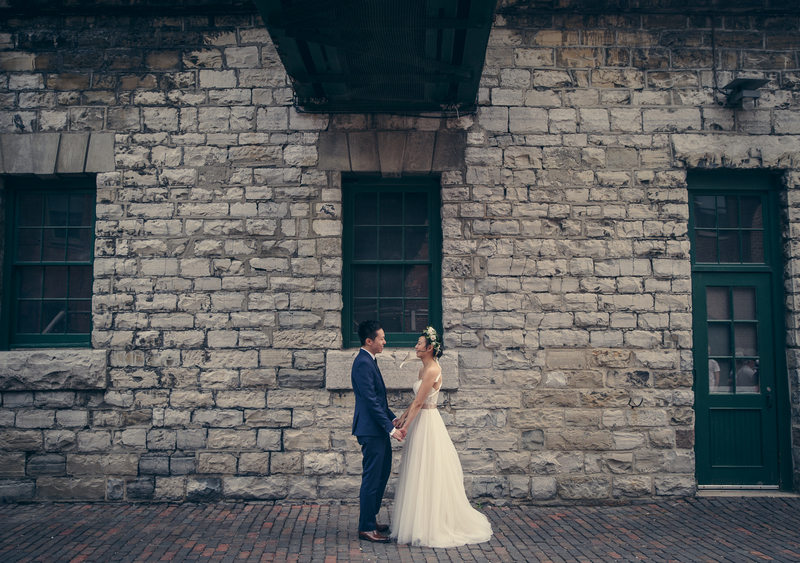 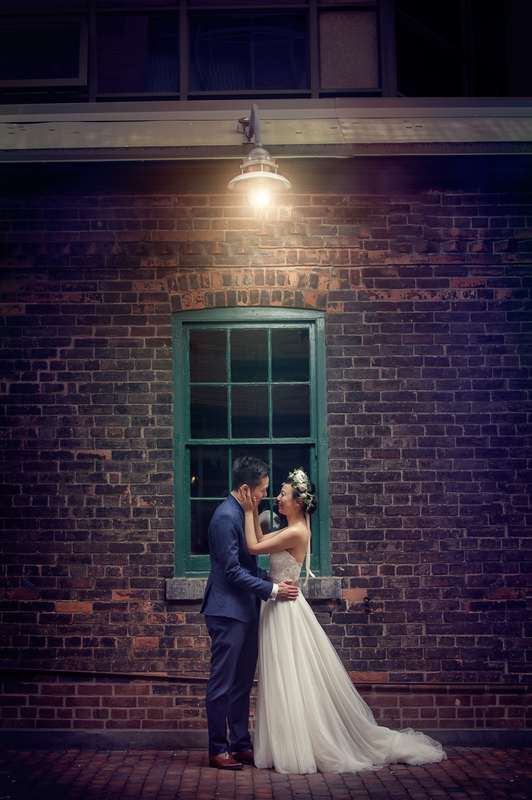 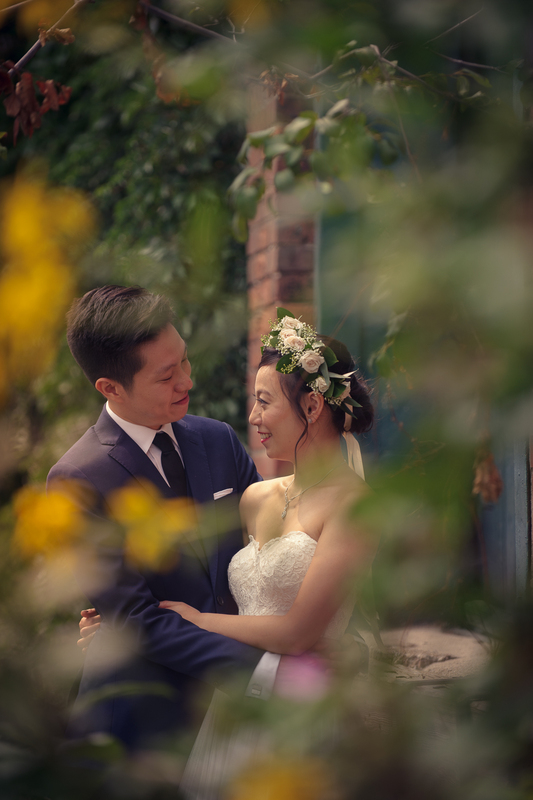 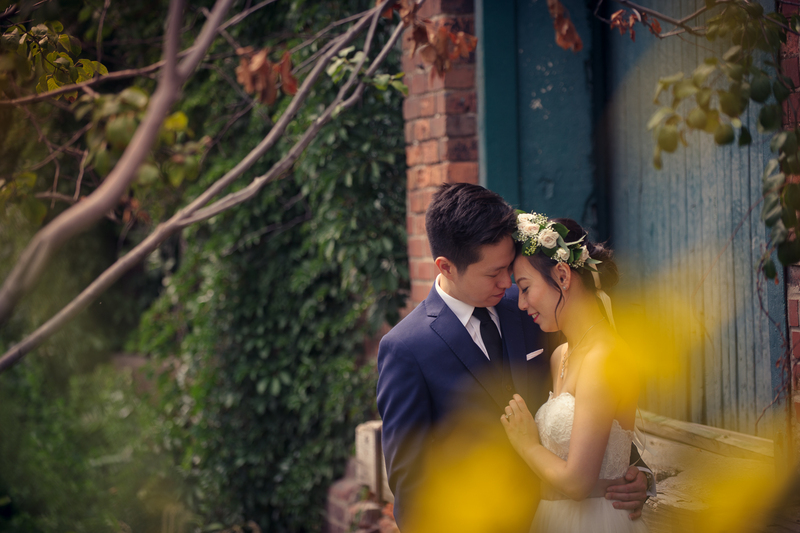 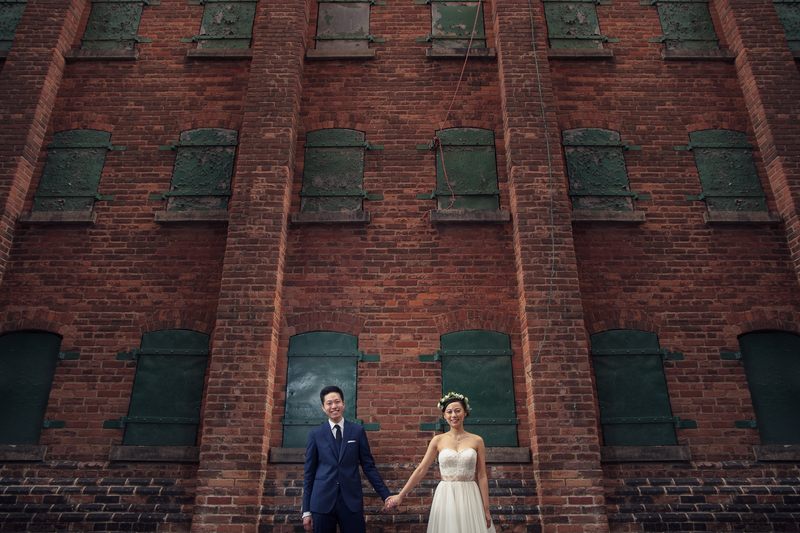 Kelly and Alex had a beautiful tea ceremony to start off their wedding day which ended at Archeo in the Distillery District. 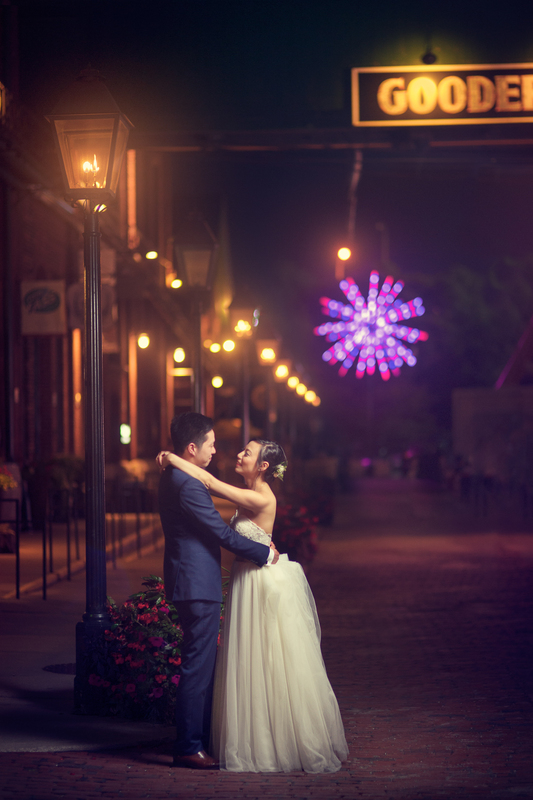 Alex and Kelly are two very creative people, they love the outdoors and the stars and wanted an engagement session to reflect that. 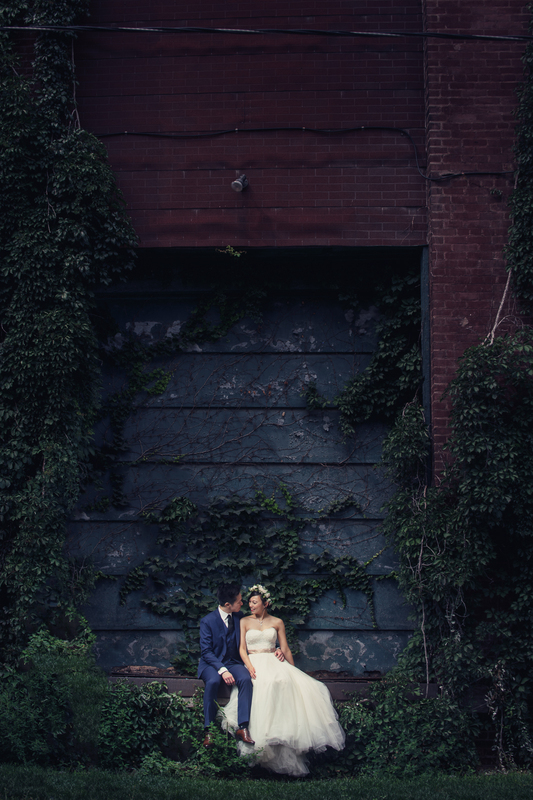 They extended this creativity into their wedding reception where Kelly made a hilarious video for her groom. 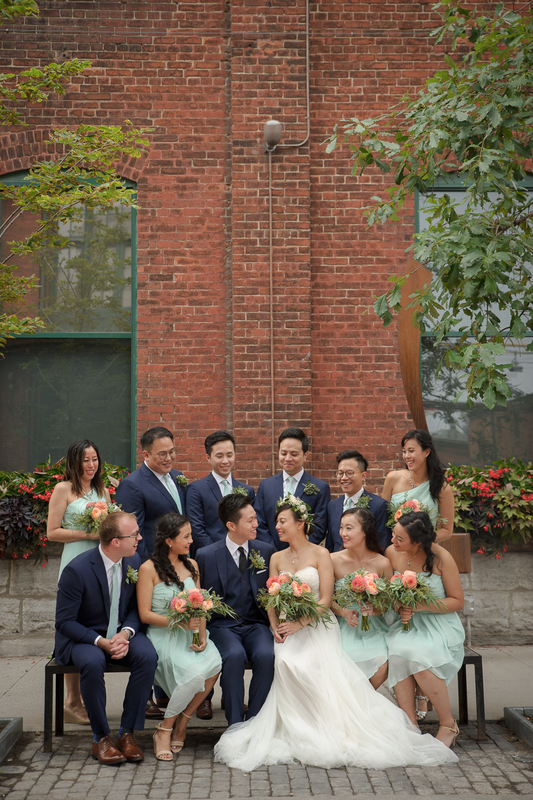 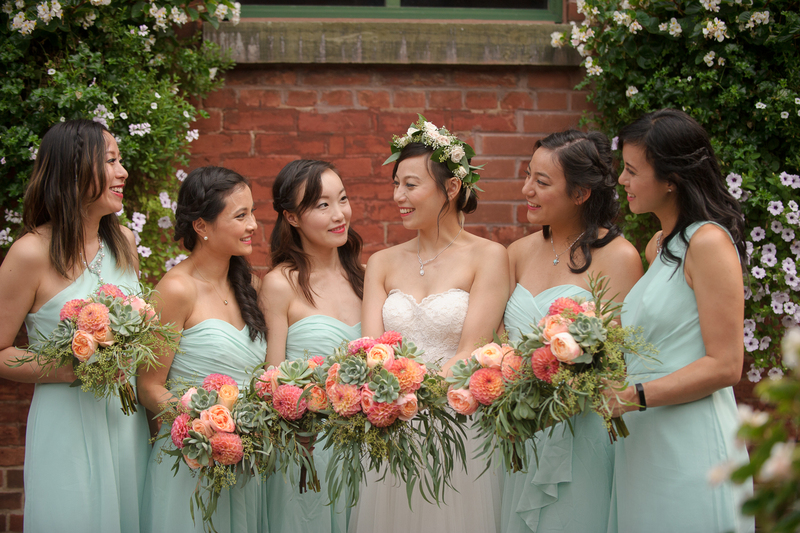 We loved being part of Kelly and Alex’s special day!